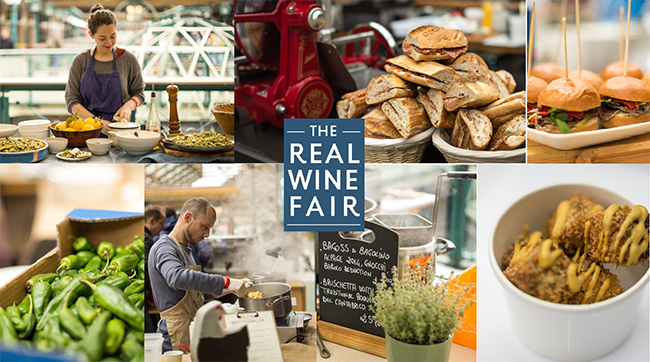 Sicily (and surrounding islands) will be one of the most strongly-represented single regions at The Real Wine Fair in 2019. From the volcanic soils of Etna and Salina to the limestone and red sands of Vittoria, from hot, wind-battered vineyards at sea-level to cold little parcels nestling at 1,200 metres on volcanic terraces. With single native grape varieties showcasing the primacy of their terroir and the traditional field-blend. 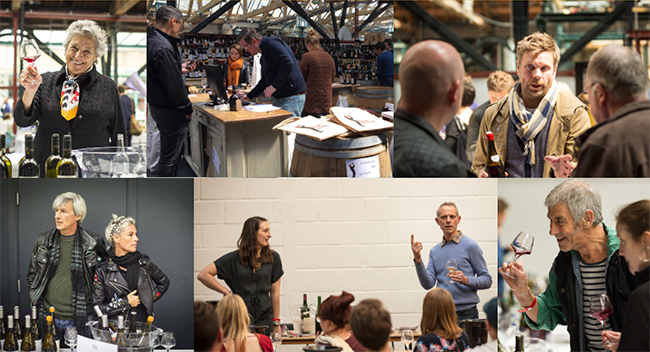 From fermenting vessels such as ancient palmentos and chestnut barrels to amphorae/qvevri and cement tanks, from skin-contact winemaking to oxidative ageing, there will be many wines on show that speak of unique places and highly original vinification techniques. Real Wine veteran, Salvo Foti is the originator of the natural wine movement in Etna region. He is the organizer and leader of the I Vigneri project, named after a Vintner’s Guild founded in 1435 to align the small vineyards in Sicily around the cultivation of the alberello bush vine. Vineyards are concentrated at 700 metres altitude on the north side of the volcano near the town of Calderara, soils are broken or decomposed lava stone of varying depth mixed with sand. Many of the vines are rehabilitated old vines, some over 100 years-old, planted at 10,000 plants per hectare in albarello, the only system Salvo considers for producing great fruit under the climatic conditions of Etna. The grapes are the autochthonous Nerello Mascalese and Nerello Cappuccio with Alicante (Grenache) and a smattering of vines referred to as Francisi, because their variety and provenance are unknown. There is a system of replanting using only massale selection with cuttings from the older vines while maintaining the diversity of plants. Replanting is done in the older vineyards because some of the old vines die, but there are also new, adjacent parcels being planted. At the Real Wine Fair Salvo will be pouring his old vines Nerello, some beautiful Carricante – the unique autochthonous white grape of Etna – and Vinudilice, an extraordinary field blend from an ancient vineyard at high altitude. Davide Bentivegna, Etnella’s founder, after having worked for the German company Siemens, left his position to follow his dream to make wine. He had no previous experience or inherited land, so all had to be created from scratch. From day one, Davide wanted to focus on organic farming and natural wine making. Everything kicked off in 2008, but it was in 2010 when the first wine, “Notti Stellate” Etna Rosso was bottled from the first vineyard located in Contrada Galfina in Linguaglossa. 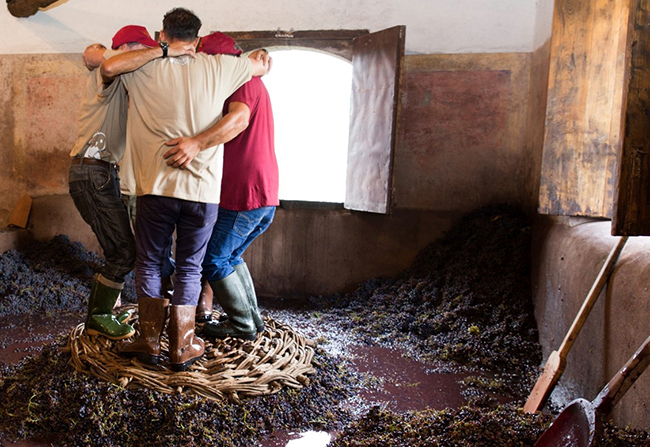 Etnella respects the tradition of farming on Etna and follows lunar phases to guide their work. They farm attentively, without chemicals, and with very low use of copper and sulphur and the majority of work is performed manually. Grapes are fermented with their own indigenous yeasts and stick to the Vinnatur rules of having a very low addition of sulphur to the wine (if any). 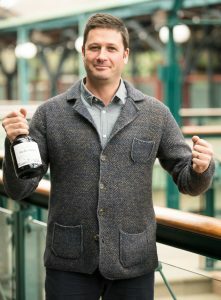 Davide’s wines have just become available in the UK for the first time. Vino di Anna comprises Anna Martens and Eric Narioo, who also work on the north side of Etna, and make a variety of red and white natural wines according to the nature of the vintage. One of their most charming wines is Palmento Rosso, a juicy whole-bunch fermented contrada-style red containing a mix of red and white grapes and made in a traditional (250-year-old) Sicilian palmento. They will also be pouring, amongst others, reds vinified in Georgian qvevri, terracotta vessels buried in the volcanic terraces. Antonino Caravaglio was among the first artisans in Sicily to receive organic certification. He is now in conversion to biodynamics. 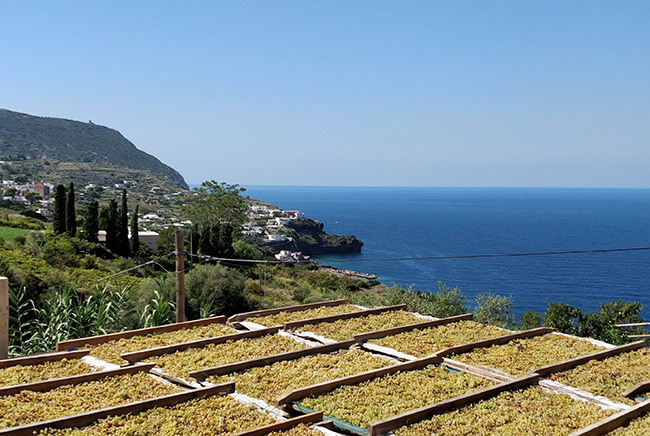 His vineyards are spread across the volcanic Aeolian islands on Salina, Lipari and Stromboli. Grapes are harvested by hand and fermented with indigenous yeasts. Very little sulphur is added during the winemaking process, to ensure the grapes’ natural flavours are allowed to express themselves fully. His Malvasia from Salina is from organic vines grown in volcanic soils, fermented in amphora, and spends thirty days on skins. Antonino will also be showing his lovely light red, a short-macerated blend of old vines Corinto Nero, Nerello Mascalese and Calabrese, made in palmento. Arianna Occhipinti returns to the Real Wine Fair with a range of her wines from Vittoria. 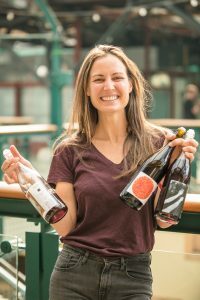 She farms organically and makes wines naturally and with minimal additions. 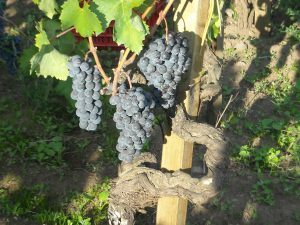 As well as her exotic SP 68 Bianco (Zibibbo and Albanella), there will be different examples of Nero d’Avola and Frappato. She has taken the latter grape to a new level, focusing on its capacity to capture the nuances of the local terroir. Giusto Occhipinti (COS), Arianna’s uncle, is also in Vittoria. 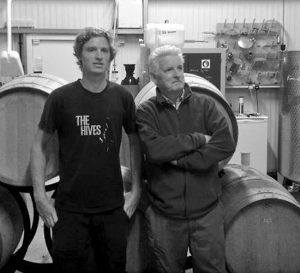 From making more powerful barrel-aged wines in his youth, over the years Giusto has gone down the low-intervention path, as a result he is producing wines that are lifted and wonderfully expressive. Two of the wines, Pithos Bianco and Pithos Rosso are fermented in clay jars, the former an amber-hued unfiltered Grecanico, the latter a floral Cerasuolo-style Nero d’Avola/Frappato blend. Marco De Bartoli was considered one of Sicily’s winemaking pioneers for his long-standing commitment to the native Sicilian white grape varieties, Grillo and Zibibbo. He produced them on two separate estates: the first in Marsala, in western Sicily, the other on the small island of Pantelleria, south-west of Sicily. His belief in the value of traditional methods of production of these grapes and their wines was complemented by his equally strong belief in the future of Sicily as one of Europe’s most vital viticultural areas. Grillo, which historically forms the basis of Marsala’s classic wines, has been grown on the island since Phoenician times. After Marco’s death a few years ago, Sebastiano has taken over the reins. As well as the aged stunning Marsalas (all styles), there is volcanically-charged Zibibbo from Pantelleria and bristling Grillo from the Marsala zone. The wines are fermented with native yeasts, and some are vinified with minimal or zero added sulphur.